By buying this product you can collect up to 55 reward points as a voucher of 5.50 ฿. Your reward points. 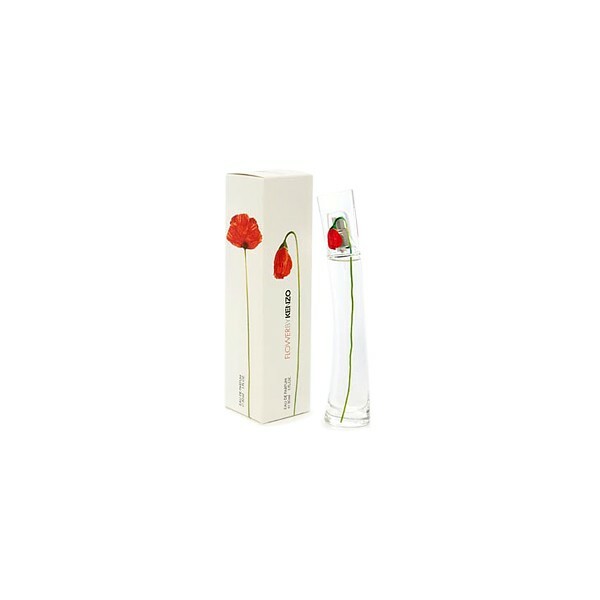 Flower is a contemporary fragrance for the modern, city woman who looks to nature for inspiration and renewal. 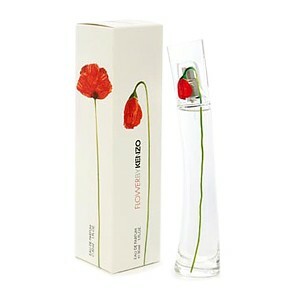 Flower by kenzo. A flower in the city. Wild hawthorne, bulgarian rose, parma violet, cassia, hedione, cyclosal, opoponax, white musk, vanilla.